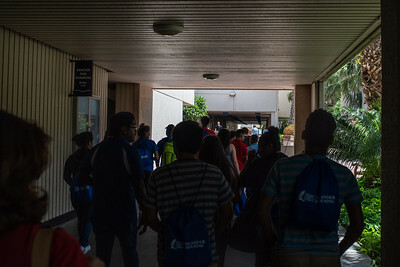 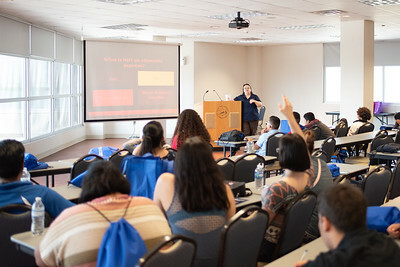 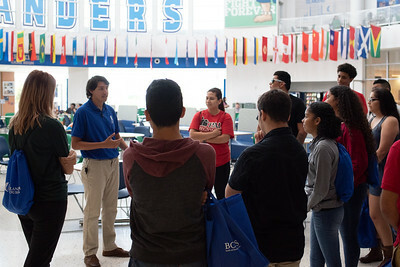 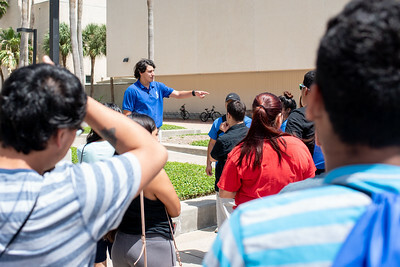 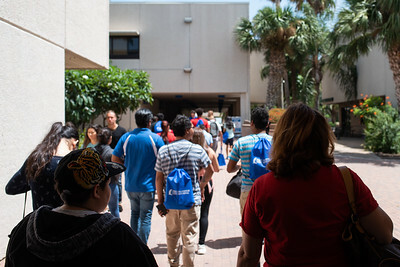 On July 17, a special group of young adults – those who are currently in foster care or who have recently aged out of foster care – were welcomed to campus for a tour of not just campus hotspots, but to learn more about an innovative and unique program offering eligible foster care students a voucher for free tuition, plus campus housing and meal plans. 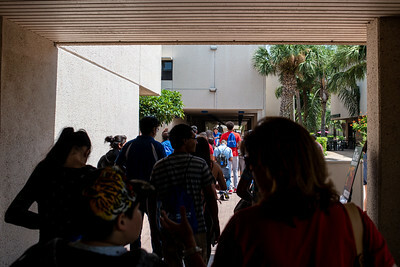 The new program is a joint initiative between the Texas A&M University System and the Texas Department of Family and Protective Services (DFPS) and it launched simultaneously at Texas A&M-Corpus Christi and Texas A&M-Kingsville in June. 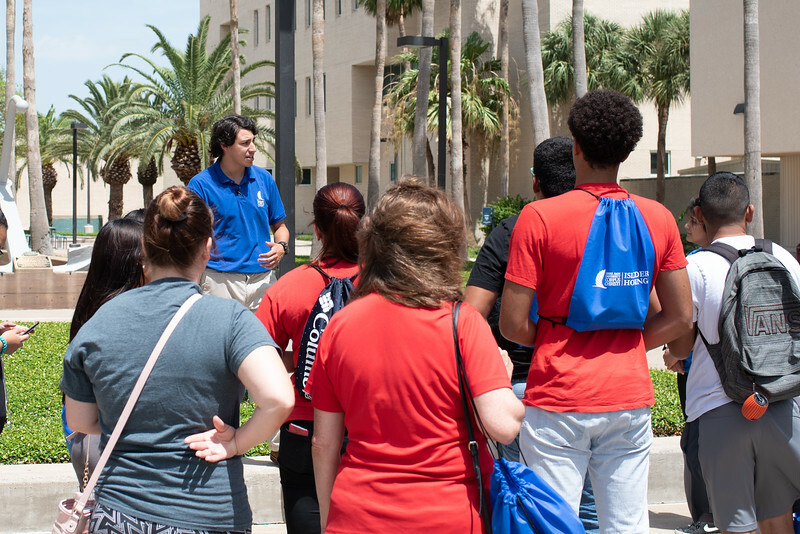 A&M-Corpus Christi calls its “supervised independent living” program Island Harbor and Dr. Rachel Kirk is the program’s lead facilitator.